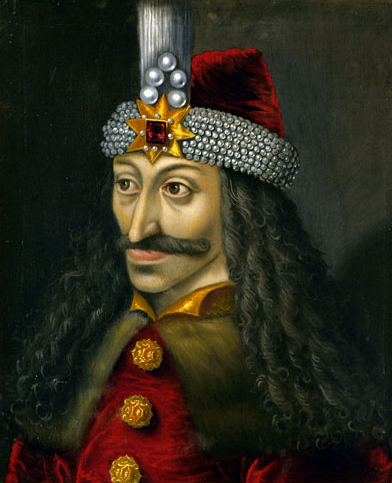 In the autumn days of the Middle Ages, disconcerting tales of horror began to spread through Europe about Vlad Dracula (“Little Dragon”), Prince of Wallachia (part of current-day Romania). As many pamphlets and handwritings attest, this man was so bloodthirsty that he subjected not only his enemies, but even his own subjects to unspeakable cruelties, impaling them on stakes, burning them, flaying them and boiling them alive. According to one story, he particularly enjoyed dining amidst his impaled victims. In all likelihood, these horror stories – which would give rise to the Count Dracula figure in modern novels and movies – were compiled and spread on the instigation of King Matthias Corvinus of Hungary, who had imprisoned Vlad in 1462 for political reasons. Yet whoever the culprit was, the numerous pamphlets against the Prince of Wallachia constitute one of the earliest uses of the printing press to commit wide-scale character assassination. 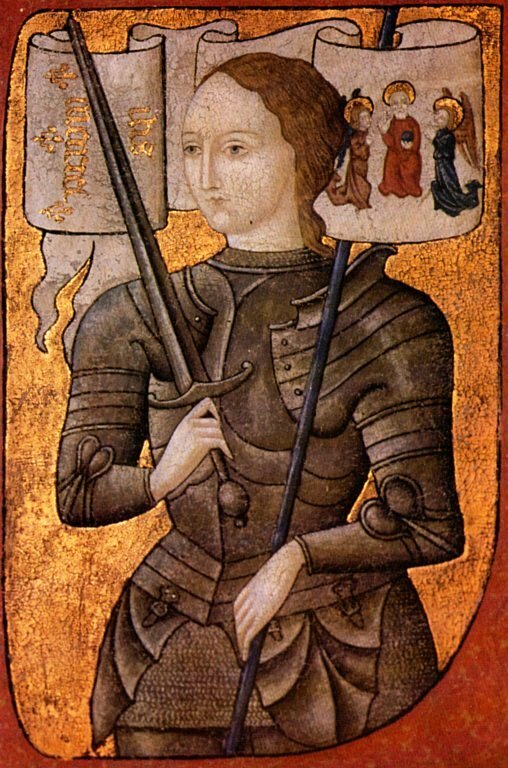 Born in the early years of the fifteenth century, the French peasant girl Jeanne d’Arc (Joan of Arc) had been hearing heavenly voices since she was thirteen years old. In 1429, she put on man’s clothing and travelled to the royal court at Chinon. At the time, France was troubled by the Hundred Year’s War between the great houses of Valois and Plantagenet – the kings of England – which both laid claim to the French throne. Jeanne managed to secure a meeting with the Valois crown prince Charles and, remarkably, persuaded him to let her lead an assault to break the English siege of Orléans. Gaining a splendid victory, the “Maid of Orléans” became an inspiring religious and military leader for the French troops. Her subsequent conquest of Reims allowed the crown prince to be crowned as Charles VII at Notre-Dame cathedral. However, Jeanne was later captured and fell into the hands of the English, who put her on trial for heresy and cross-dressing. As the minutes show, the trial was heavily biased against the accused and, unsurprisingly, ended with her condemnation and burning at the stake. Allegedly, the English showed her charred remains to the audience to take away any doubt that she had perished. Thus they sought to undermine the prestige of an important French icon and, indirectly, the prestige of the Valois king. 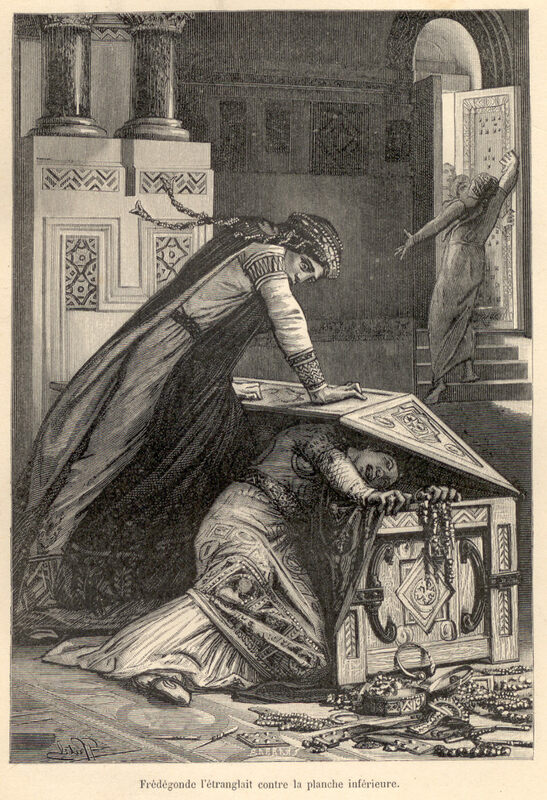 However, Jeanne was rehabilitated in a posthumous trial and would eventually be made a saint by the Catholic Church. As the highly competent leader of the Muslim forces fighting against the European Crusaders, Sultan Saladin (r. 1174-1193) was feared and admired by his Western opponents. Both in literary and visual media, he appeared as an incarnation of the antichrist or as one of the seven heads of the dragon from the Book of Revelation. However, there was also room for a positive tradition, in which Saladin was allegedly baptized before his death. Thus it was attempted to incorporate this respected opponent in the Christian world order. Long is the list of crimes that bishop Gregory of Tours lays at the feet of the Merovingian queen Fredegund (d. 597) in his History of the Franks. According to the bishop, Fredegund was a vicious and ruthless woman who practiced sorcery and had many of her opponents murdered or tortured. Particularly infamous is the story how she tried to kill her daughter Rigunth. Fearing that the girl might usurp her position, she took her to the treasure chest and invited her to take out all the jewels she wanted. When Rigunth bent over, Fredegund pressed down the lid on her neck and would have choked her if onrushing servants had not interfered. Although many of the stories told about this queen may be true, Gregory’s vehement assault on her character also betrays a deep uneasiness with women who operated on their own initiative and did not shun violence. 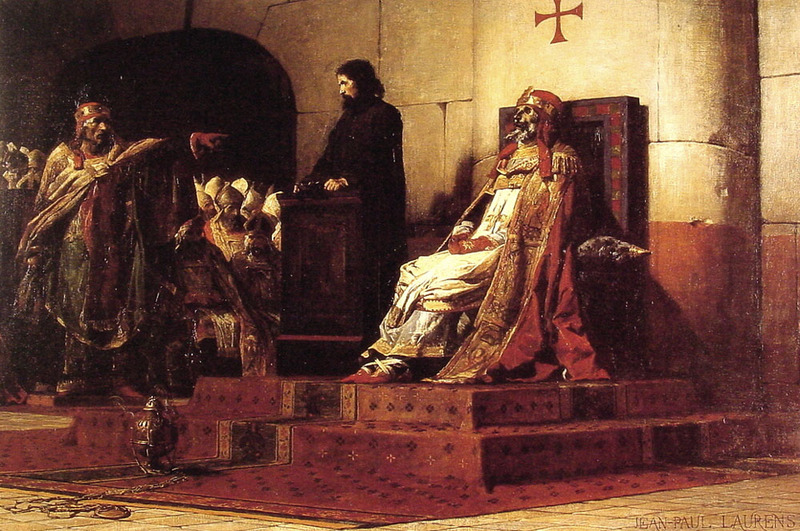 The Cadaver Synod is perhaps the most macabre example of character assassination in history. In January of the year 897, Pope Stephen VI had the body of his predecessor Formosus dug up and put on trial for many crimes, including perjury and having obtained the papacy by illegal means. The rotting corpse of Formosus was found guilty; his papacy was declared null, his body stripped of its papal regalia and his right hand mutilated. 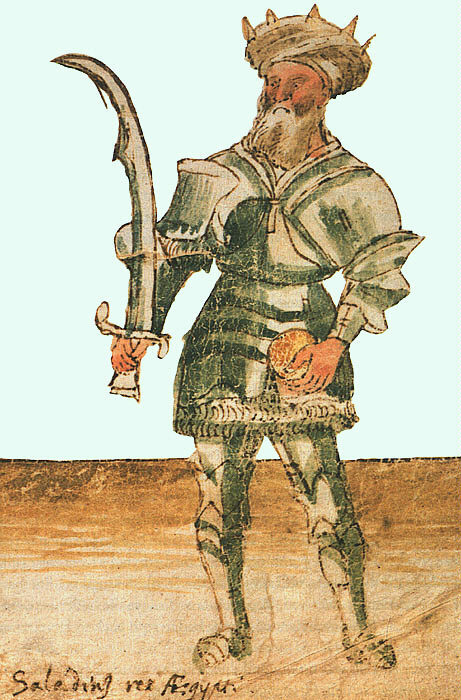 Although much is unclear about the circumstances of the Cadaver Synod, the trial may have been held for the benefit of Duke Guy IV of Spoleto, whose military actions had been opposed by Formosus. The following is a list of academic studies dealing with character assassination. More readings will be posted, so be sure to check often. Middle ages: the time in European history between classical antiquity and the Italian Renaissance (from the 5th century to the 15th century).